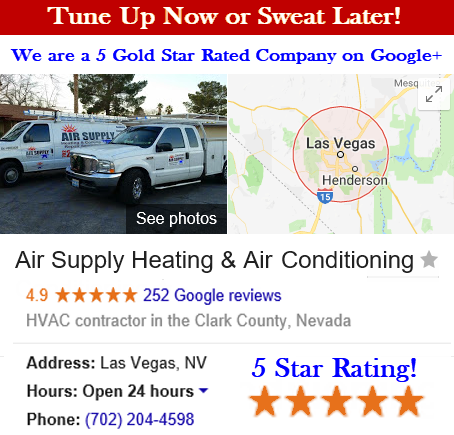 Air Supply Heating and Air Conditioning is a full HVAC contracting service company, catering to the commercial businesses and residential homes of the Las Vegas, Nevada Valley. 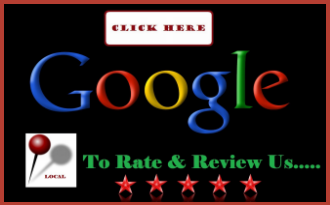 We are completely certified, licensed, and insured to provide fast, efficient, affordable, and professional services. Air Supply Heating and Air Conditioning of Las Vegas is committed to bringing the our valued customers with a unique experience by upholding high moral standards, exalting exceptional work ethics, applying family-friendly customer service all the while executing superior quality workmanship. 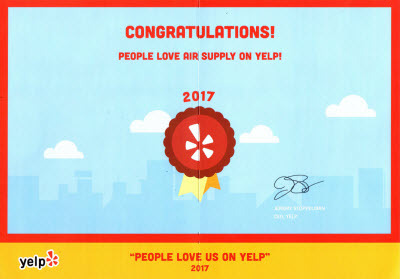 Air Supply Heating and Air Conditioning technicians have the experience, advanced training, and extraordinary skills that are only amplified with the use of high-end products, tools, supplies, and equipment sold only to licensed professionals to ensure you get nothing less than premium results. With Air Supply Heating and Air Conditioning we offer bathroom exhaust duct cleaning to the commercial and residential customers across the Greater Las Vegas, Nevada area. Our professionals are fully trained, 100% certified and more than qualified to perform a comprehensive bathroom exhaust fan and ventilation system cleaning for your home or business. Industry experts all agree that bathroom fans and ventilation cleaning should be conducted a bare minimum of once a year by a trained professional to improve efficiency, extend longevity, and improve the indoor air quality. The primary function of your bathroom exhaust fan is to help control the moisture generated by hot showers and baths as well as remove the air borne pollutants and unpleasant odors circulating throughout the space. If moisture is left to fester in the bathroom in peel the finish, warp the doors, cabinets, and other wooden accessories, and promote mildew and mold growth. Most homeowners and business owners alike in Las Vegas, Nevada and surrounding areas are guilty of neglecting the maintenance involved in the bathroom exhaust fans, and in most cases it is often overlooked all together. But with a regularly scheduled bathroom ventilation and exhaust fan cleaning service performed by Air Supply Heating and Air Conditioning, you will know your commercial and residential bathroom exhaust fan will operate at peak performance, the lifespan will increase, the indoor air quality will dramatically improve (a major benefit for those with respiratory issues), and keep up a well cared for aesthetic. In addition to cleaning your Greater Las Vegas, Nevada commercial and residential bathroom exhaust fan and ventilation system, Air Supply Heating and Air Conditioning will ensure the exhaust fan is properly venting the hot air outside. If your bathroom exhaust fan and ventilation system is poorly installed or inoperable, and the air is not venting into the appropriate area, severe damage can occur. The hot humid air being venting into the wrong areas, the attic or crawl space or example, can lead to water infiltration and may impede the exhaust fans air flows among other issues. 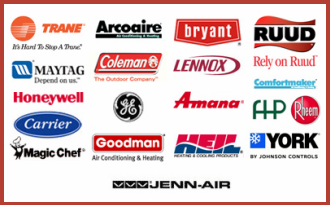 Air Supply Heating and Air Conditioning technicians can resolve the issue if necessary during our bathroom exhaust fan and ventilation service. If your Las Vegas, Nevada Valley commercial or residential bathroom exhaust fan and ventilation system hasn’t been thoroughly cleaned by Air Supply Heating and Air Conditioning in over year, contact us today to get started!